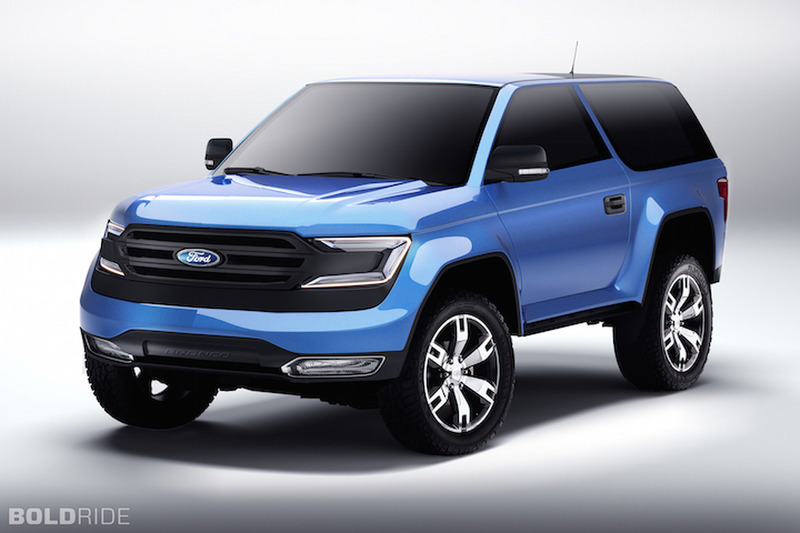 The Jeep Wrangler could have a serious competitor on the way. 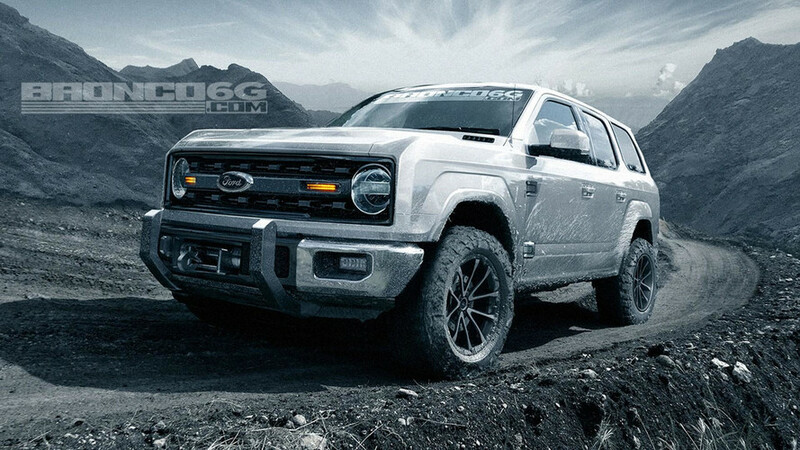 Will the 2018 Ford Bronco look like this? 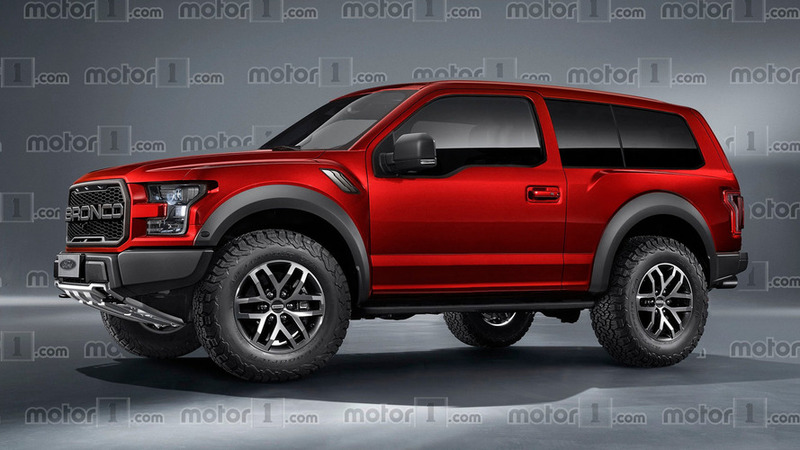 The still-unofficial SUV imagined as a cut-down F-150 Raptor.